University of Virginia School of Medicine, Charlottesville, VA – M.D. 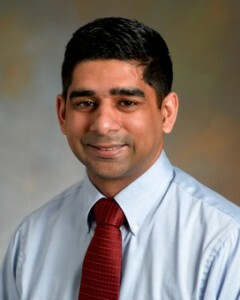 Dr. Sharma grew up in the Northern Virginia area. He enjoys spending time with his family. When he is not practicing medicine, Dr. Sharma likes going to the beach with a good book in hand for some rest and relaxation.